Here are the BIG Birthday Cookie Winners! 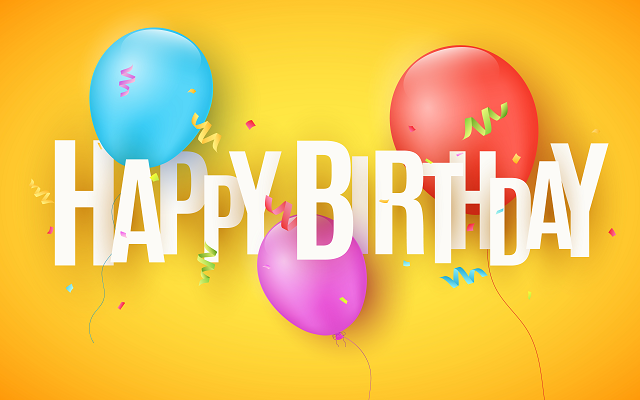 Enter your birthday below for your chance to win! 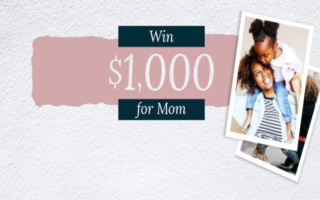 Win $1,000 for Mom this Mother’s Day! Presented by The Rod Pump Salon in Clear Lake! Win A 4 Pack Of Tickets To See Sammy Hagar & Vince Neil in Fort Dodge! McCloskey Appliance Spring Ka-Ching! 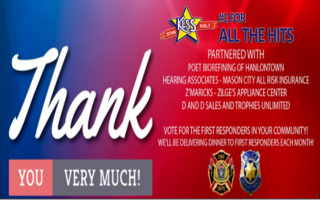 Thank You First Responders!